General dentistry includes the diagnosis, prevention, and treatment of dental problems that affect the teeth, the whole mouth area, maxillofacial region, and the jaws. Given below are treatments and procedures under the umbrella of general dentistry. 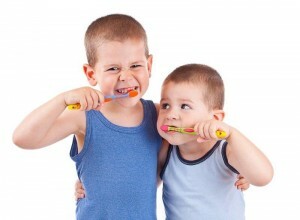 This aims to achieve and maintain good dental health for younger patients. 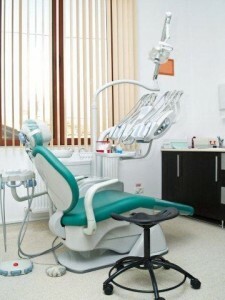 Routine dentistry includes professional dental cleaning, scaling and polishing, and fresh breath/hygiene treatments. 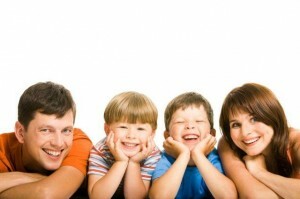 Family dentistry focuses on maintaining and achieving optimal dental health for all the members of the family – from the oldest to the youngest family member. 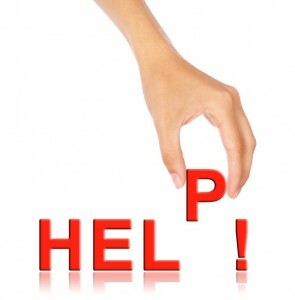 Dental emergencies are situations when urgent dental care is needed to deal with critical problems. Emergency situations include accidents or trauma that results to bleeding, and dental problems that involve severe pain (such as an impacted wisdom tooth). Gum treatments are aimed to prevent the condition from worsening into something more complicated, and much harder to treat (periodontitis or advanced gum disease). 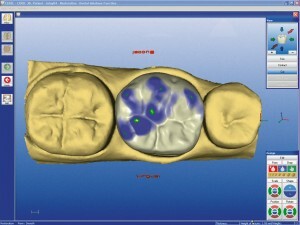 Fillings are used to restore the healthy form and function of teeth with cavities. 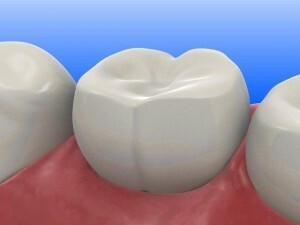 Crowns are used to cover a damaged tooth, restoring its normal function and form. 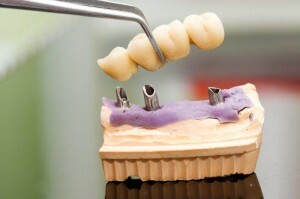 A bridge is used to close the gap caused by several missing teeth, and includes two or more dental crowns in one dental prosthetic. 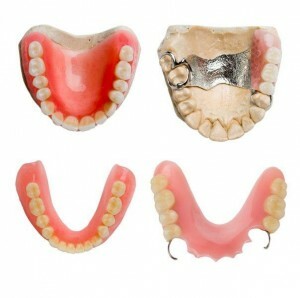 Dentures are removable artificial teeth that replace the form and function of several or all missing teeth.